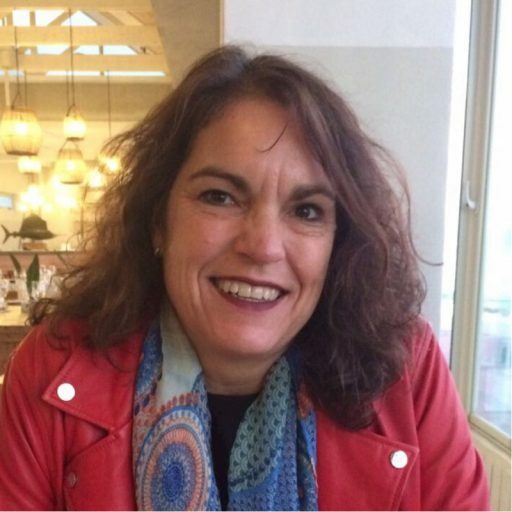 Marie-Josee has over 30 years' experience leading Supply Chain Management projects for a range of multinational companies. Her experience includes leading the Global Demand Management Team at Janssen Pharmaceuticals where she implemented forecasting tools, as well as a role as Supply Chain Director for Sub Saharan Africa where she managed the entire end-to-end Supply Chain process. Maria-Josee was also Director of S&OP for Johnson and Johnson's S&OP centre of excellence. She is now the director of ProscE2E, a South African based company providing Supply Chain Management and business optimization solutions.